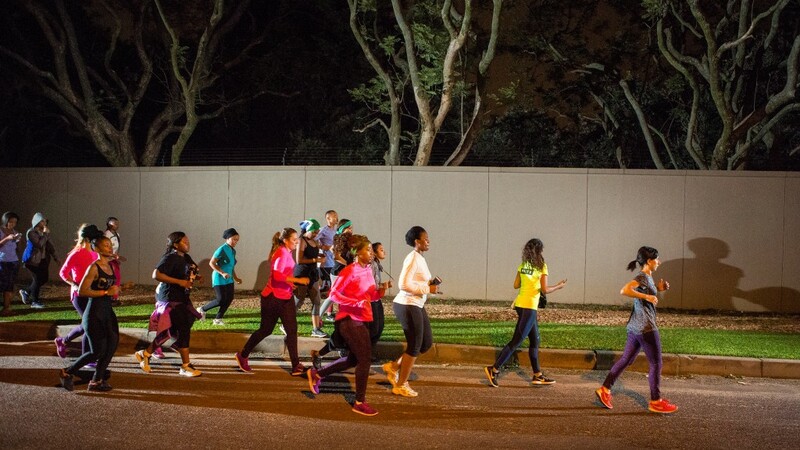 We start right here at home with a women's running crew started by a woman with a vision to get more ladies moving and break down any barriers that may be holding some women back from getting onto the road and running. Her name is Zonke Mthethwa and she is the founder of a running crew called - 'The Pack'. This women’s month I wanted to inspire all you ladies reading this with the incredible real life women doing great things out there. It makes me so happy to see how many examples are out there of women just killing it, both personally and professionally. We start right here at home with a women’s running crew named ‘The Pack’ started by a woman with a vision to get more ladies moving and break down any barriers that may be holding them back from getting onto the road and running. Her name is Zonke Mthethwa and she is the founder of ‘The Pack’. 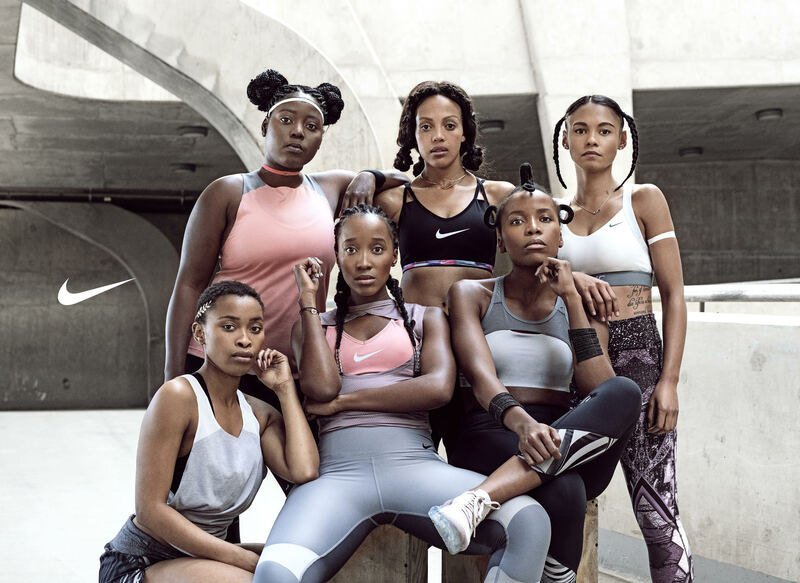 The running crew was recently thrust into the spotlight when Nike Women was inspired by the amazing work they were doing and included the founding members of ‘The Pack’ as part of their Nike Visionairs. Nike was celebrating a group of visionary women in its Air VaporMax campaign, ladies who were reshaping sports and fusing it with culture. The Pack are definitely doing all of that. ‘The Pack’ was started in April 2017 and has been growing from strength to strength and is already 50 women strong, ladies getting together to move and encourage one another – no matter their fitness level or abilities. What I love about this club is that it is women supporting women. All too often, women are intimidated by one another which results in them working against one another and not together – this running group is promoting the exact opposite which is very exciting. They run every Wednesday and Thursday and then do a bi-monthly 7am run in different parts of Jozi.